With a history of precision and perfection, Dassault Falcon Jets have built a firm reputation as a truly world-class company. From its early origins in France, Dassault has established itself as one of the leaders in the commercial aviation industry. The Dassault Falcon Jets feature high-quality design and comfort, providing operators with an entirely new perspective on 'first-class' flying. Global Jet Capital is proud to finance the full range of Dassault Falcon Jets customized to meet your specific needs. “One of the world’s favorite Falcons.” Full-sized comfort at a mid-sized price. Only one of the distinct advantages offered by the Dassault Falcon 2000S. Combining sophisticated avionics technology with exceptional comfort and elegance, it's no wonder the Dassault Falcon 2000S is a top choice for business travelers and private aircraft operators alike. Incredibly light, yet incredibly tough. 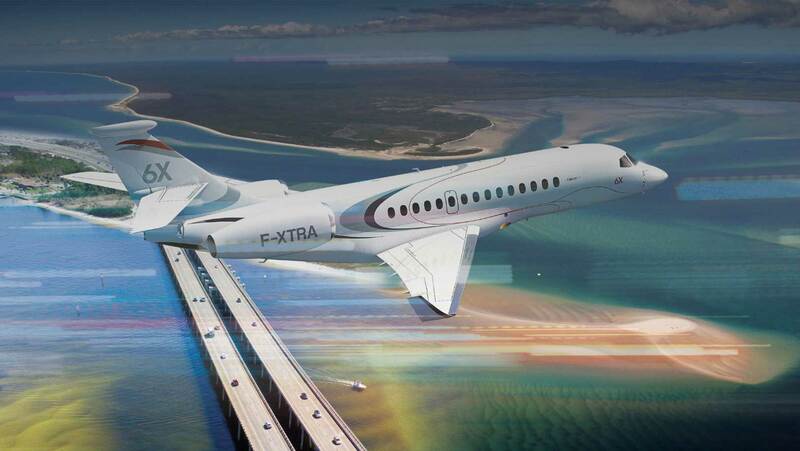 This is the design initiative that drove the innovation behind the Dassault Falcon 900. Performance aside, this business aircraft offers huge cabin capacity allowing you the freedom to fly in comfort and style. State-of-the-art design, contemporary look and exceptional comfort define the Dassault Falcon 6X. Designed for lasting comfort for the long haul, the Dassault Falcon 7X gives your business access to a whole new world of markets. Fly further, increase relaxation and achieve more with the Dassault Falcon 8X. With its power and performance capabilities, the Dassault Falcon 8X will help you stretch the boundaries of your business and improve your bottom line. State-of-the-art design, power-packed performance and supreme comfort are the backbone of each Dassault Falcon business jet. Family owned and operated since its beginning, Dassault's fleet of business aircraft are designed to the highest quality standards to guarantee your satisfaction and help you grow your business. At Global Jet Capital, our private jet financing team has decades of experience, establishing us as one of the premier aircraft leasing companies in the industry. Contact a representative from Global Jet Capital to learn more about our private jet financing solutions. For more information about the Dassault Falcon line of aircraft, visit Dassault's website at www.dassaultfalcon.com.